We need your help! First-timers, get tutorials here! 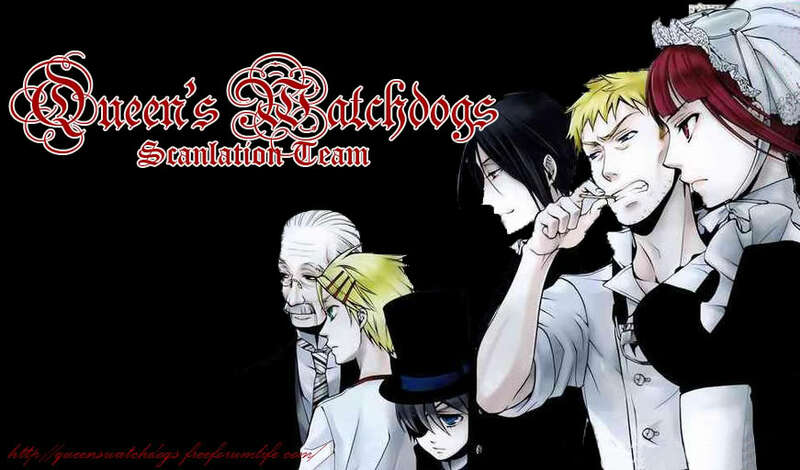 Queen's Watchdogs » SCANLATION MATTERS » We need your help! First-timers, get tutorials here!